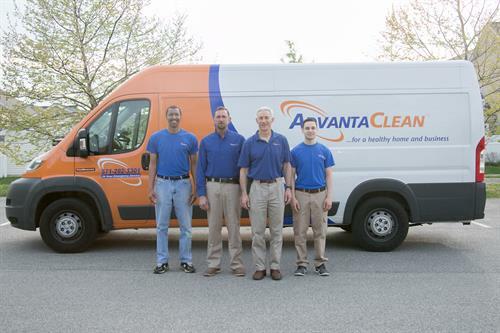 Since 1994, AdvantaClean has provided thousands of customers with indoor air quality solutions that make every home and building a healthier place to live and work. 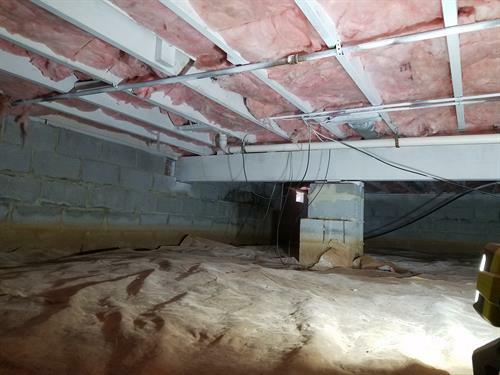 From your initial phone call to the completion of your project, we will show you why AdvantaClean of Lorton, Manassas, Fredericksburg is the environmental contractor of choice for so many home and business owners in Alexandria South, VA and surrounding areas. 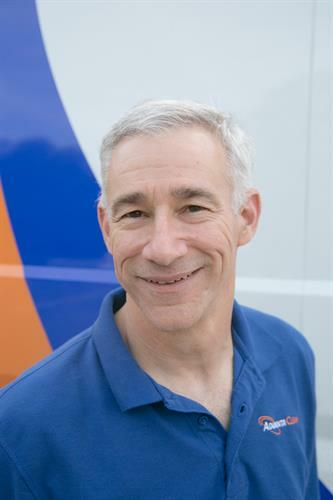 AdvantaClean of Lorton, Manassas, Fredericksburg is locally owned and operated by Dan and Anne Derbes. Because your satisfaction is our top priority, we promise to provide you with the best service experience possible. We have a team of caring, industry-trained and certified professionals ready to address your needs. Whether responding to emergency water damage or a hidden mold or moisture intrusion, we ensure that the air you breathe is clean and healthy.